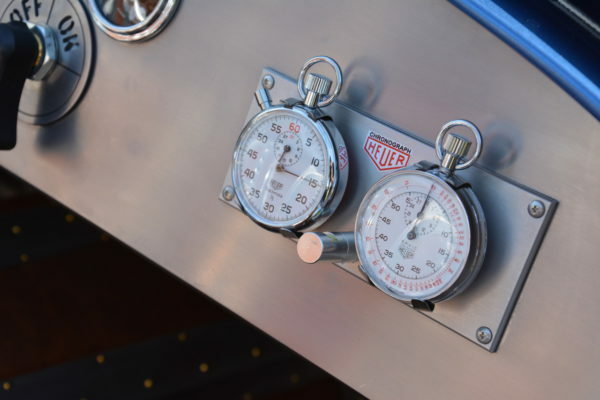 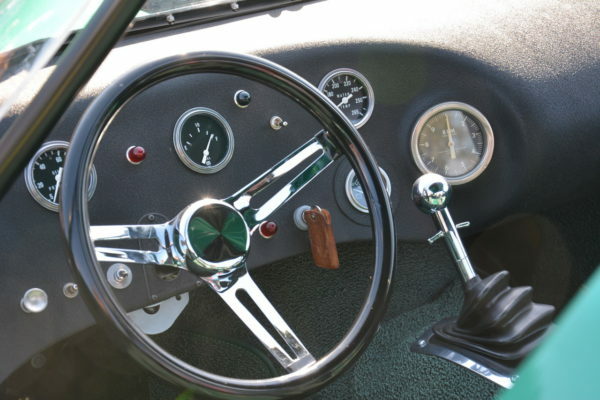 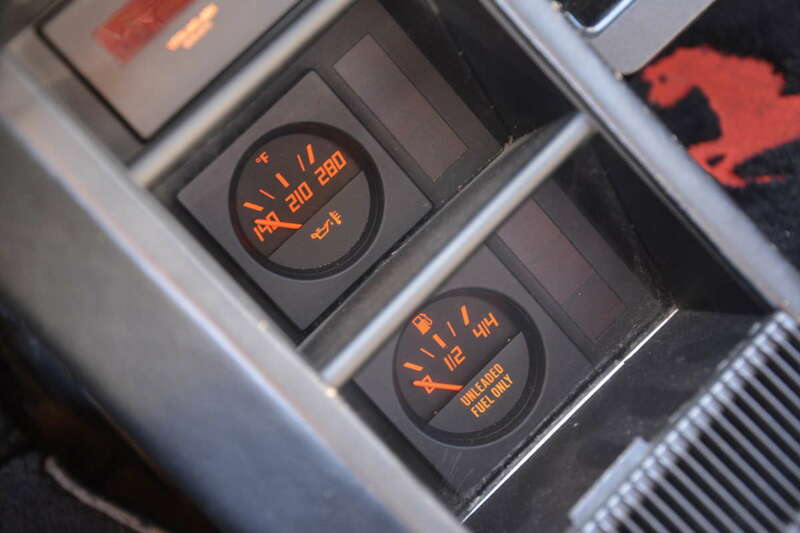 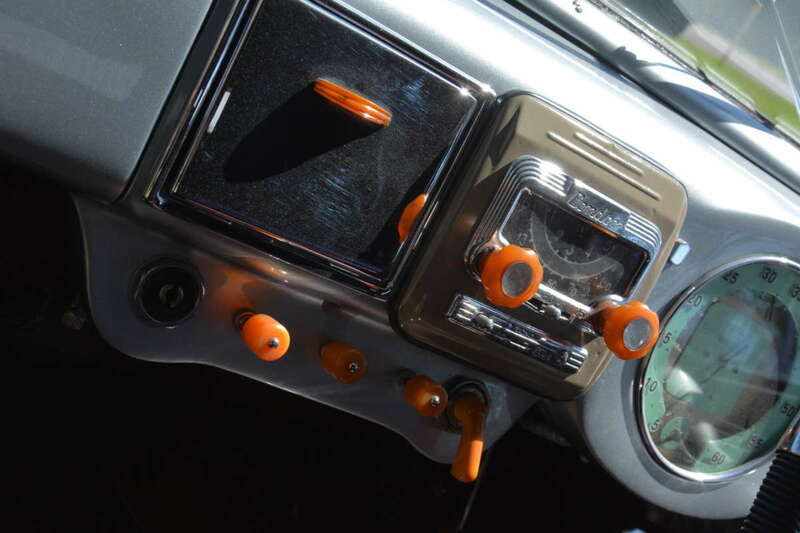 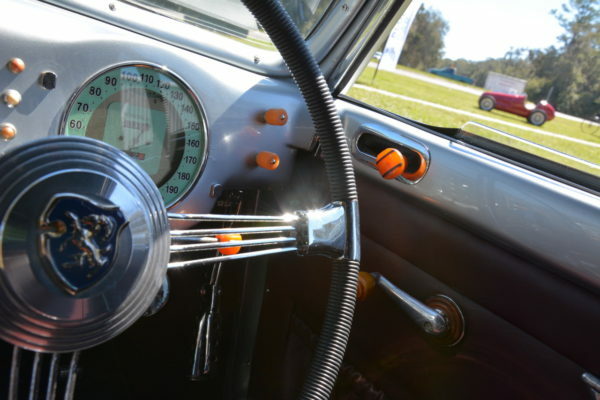 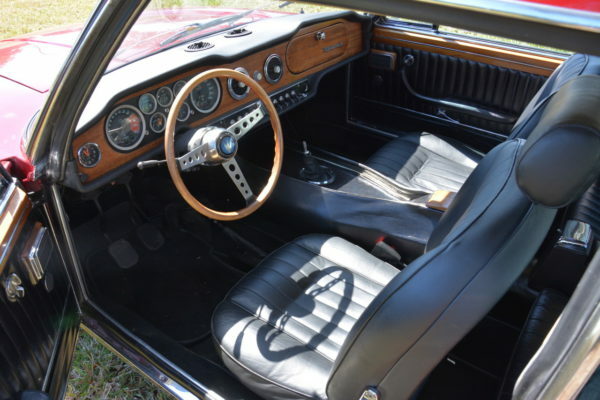 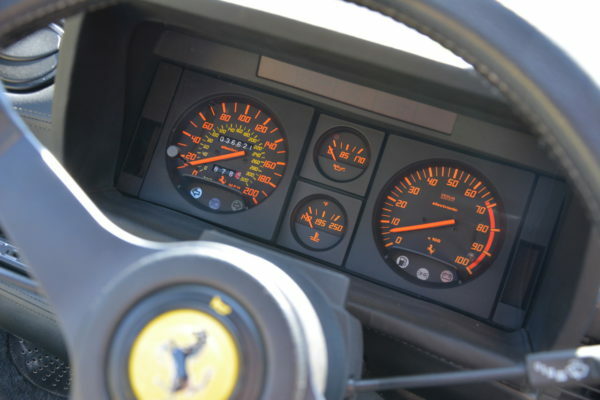 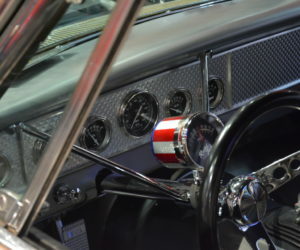 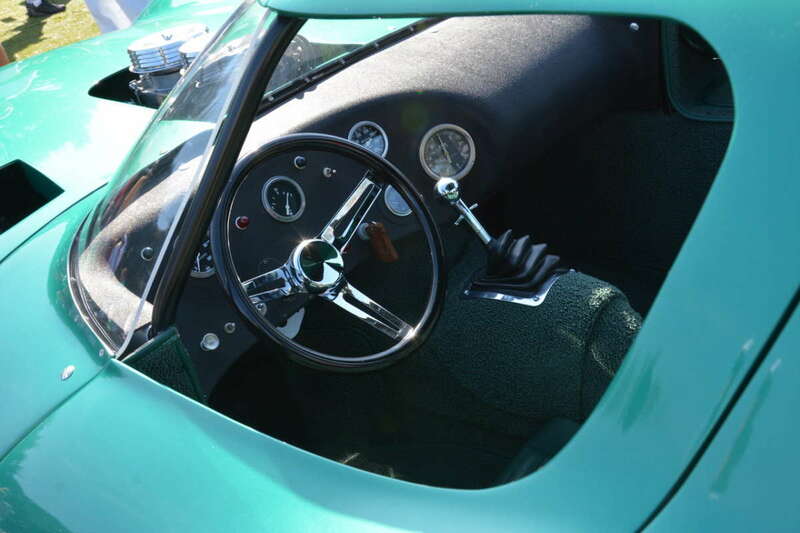 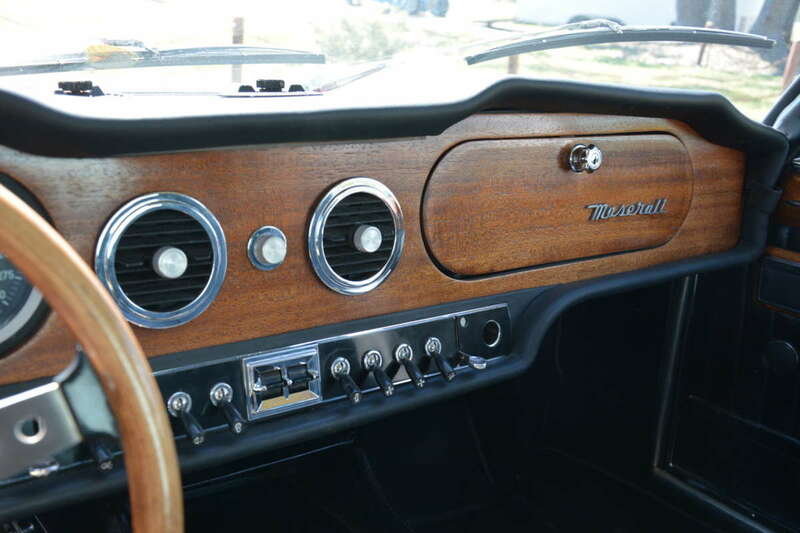 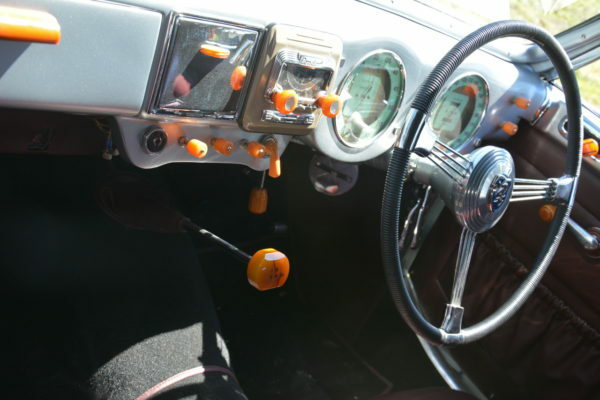 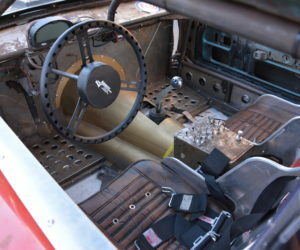 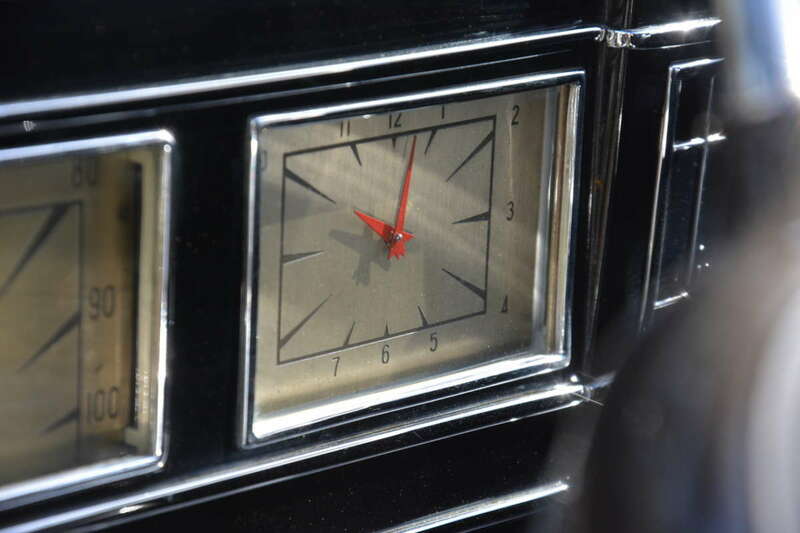 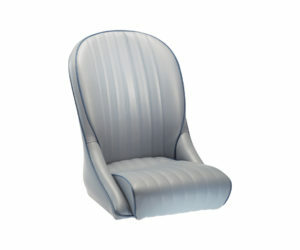 In a world where automotive interiors consist largely of big plastic knobs and buttons, faux leathers and toylike gauges and controls, it sure is good to be different. 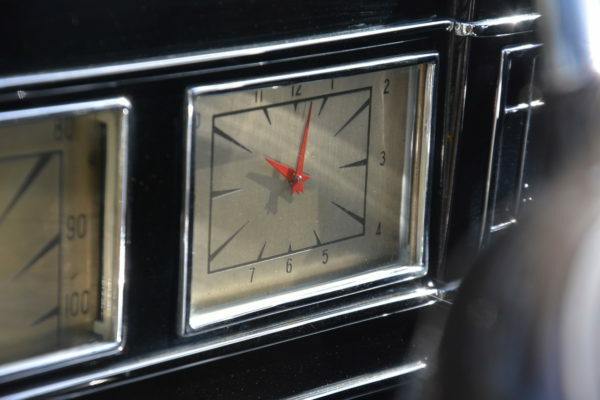 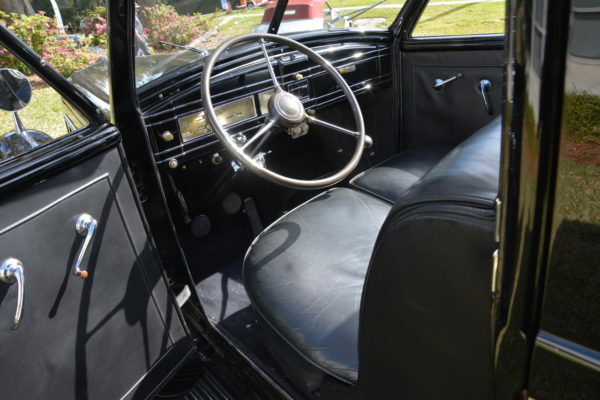 Obviously the most important aspect of your vehicle's controls is their functionality, but today's interiors often have us lamenting the lost artwork in it all. 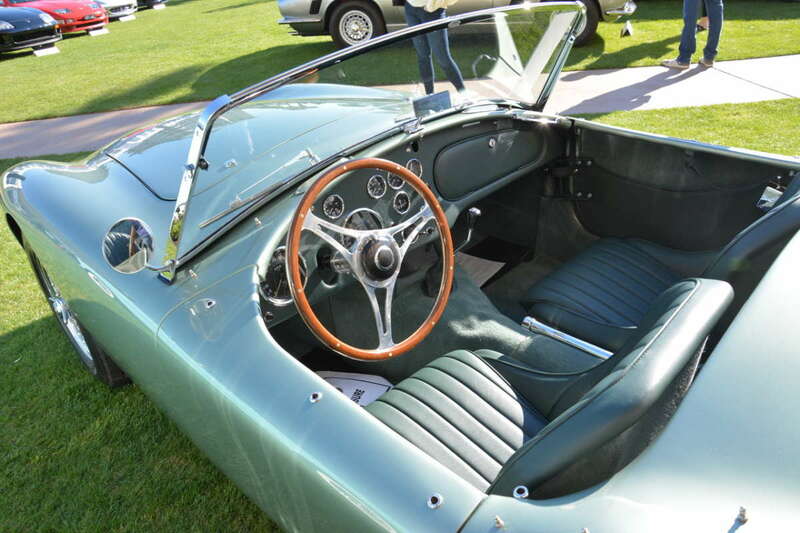 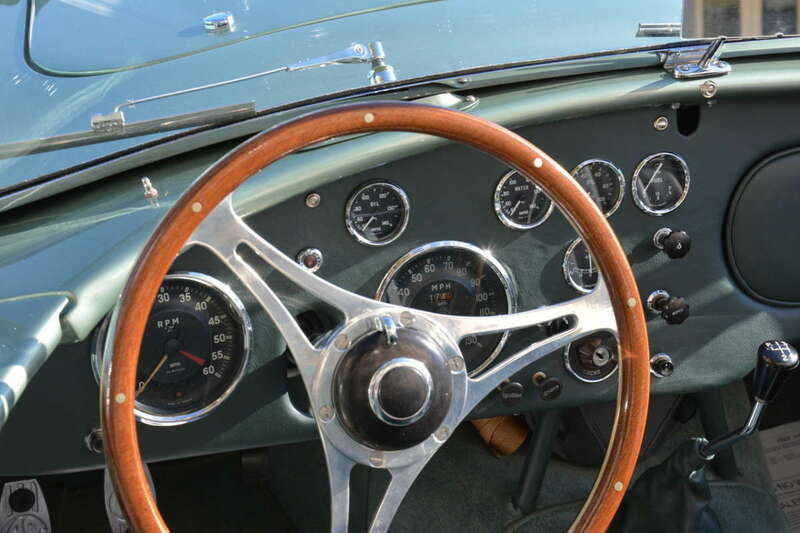 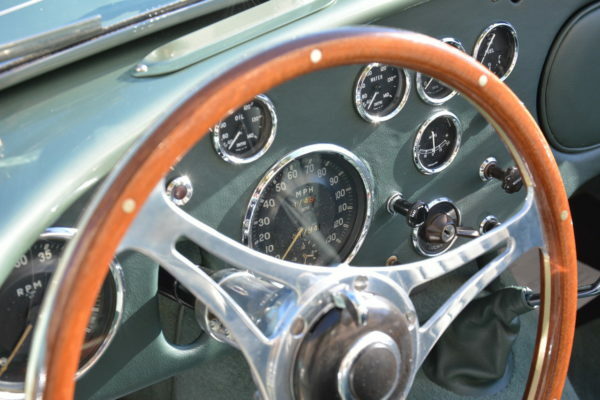 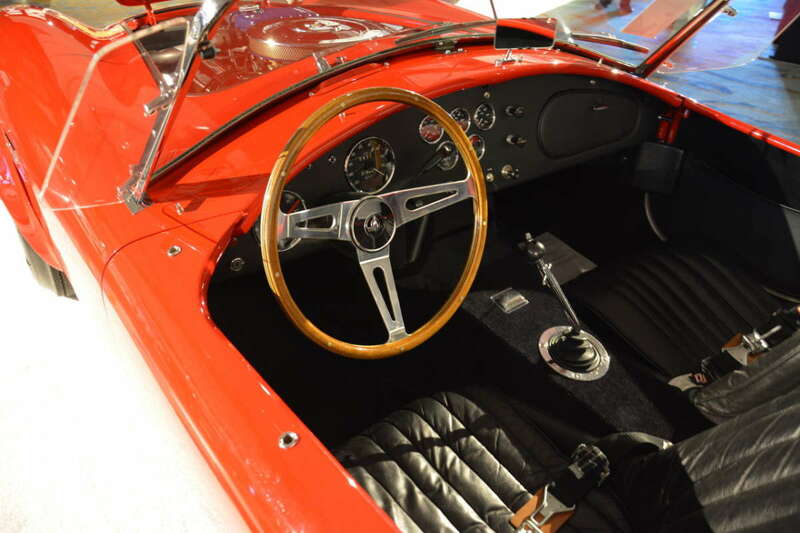 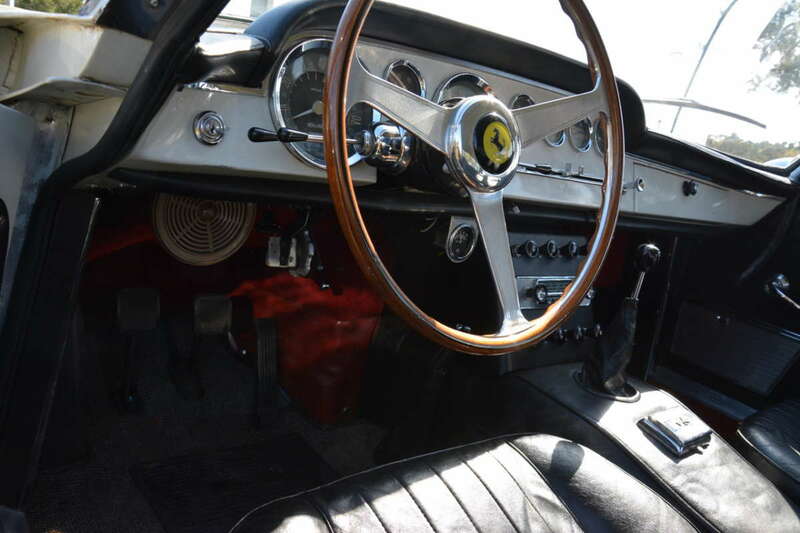 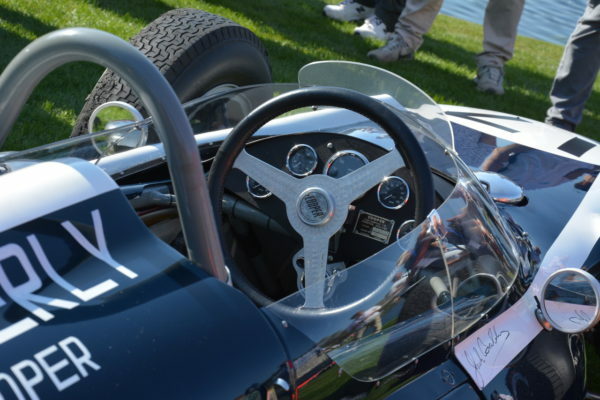 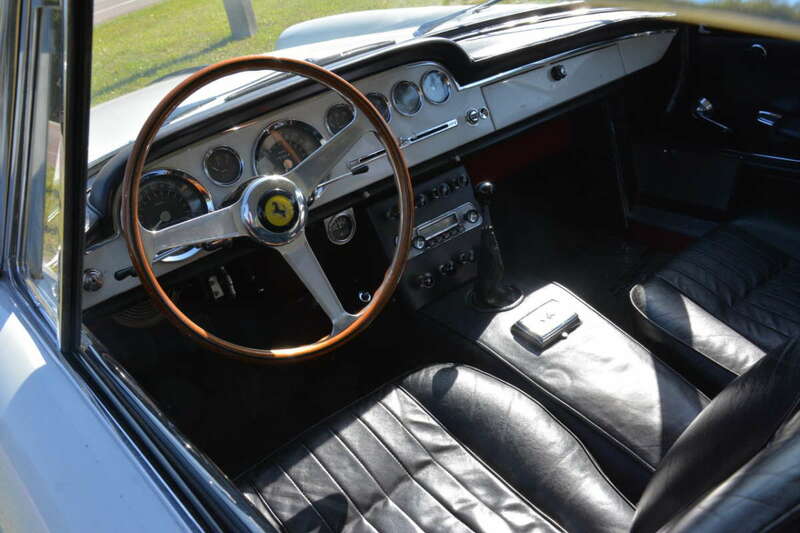 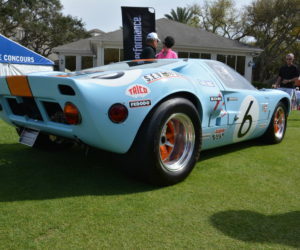 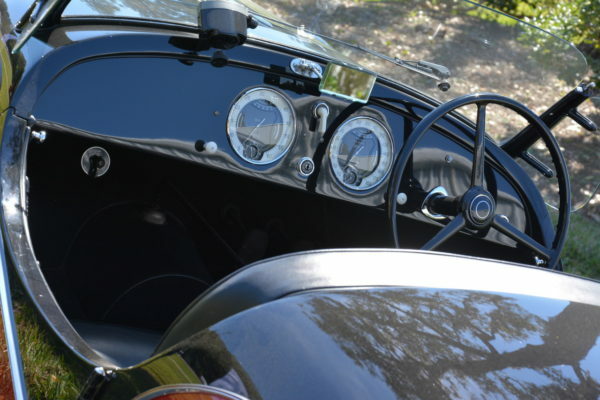 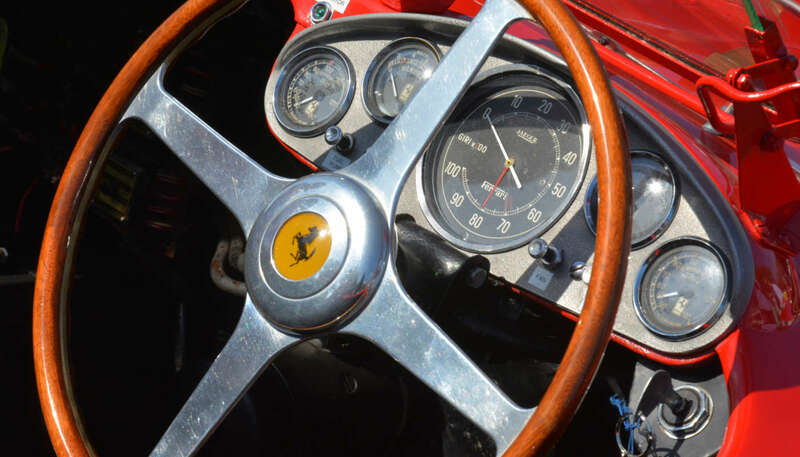 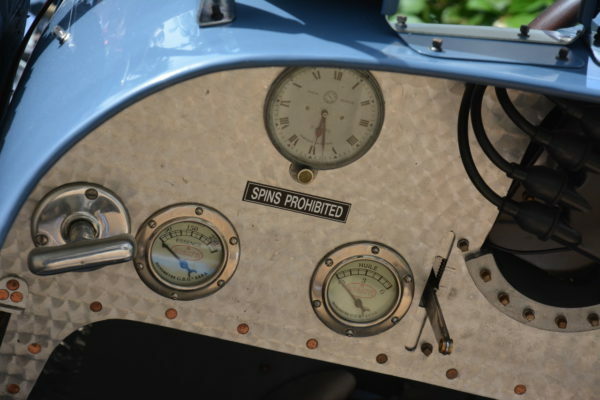 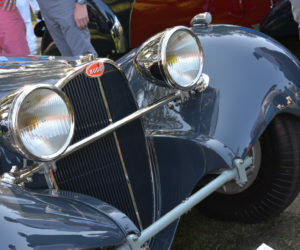 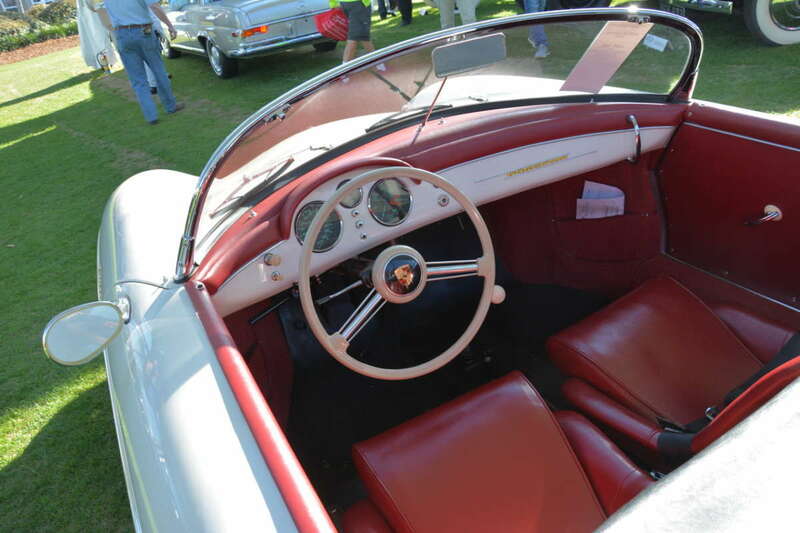 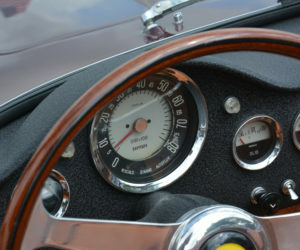 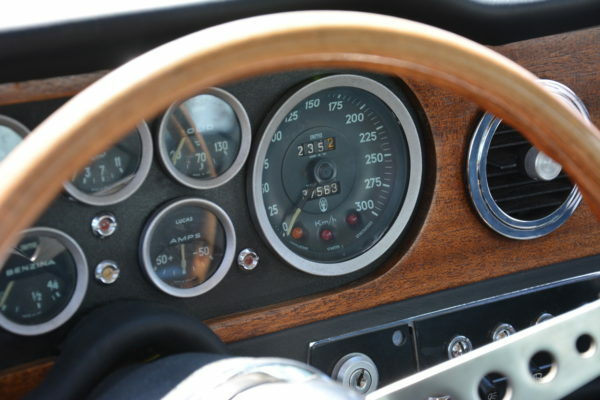 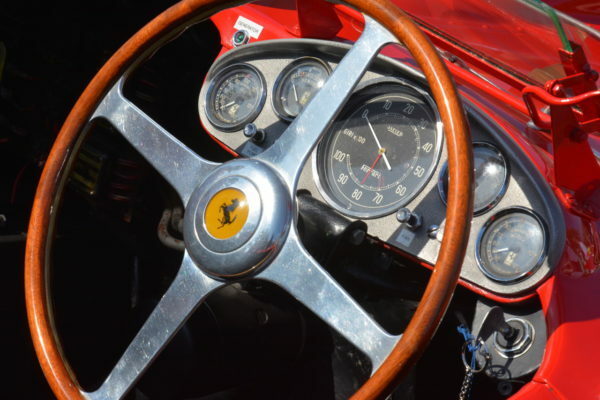 Wood-rimmed steering wheels, analog gauges and finely crafted gearshifts are the things we live for, and some of the finest examples could be seen on display at the auctions and concours events at Amelia Island this year. 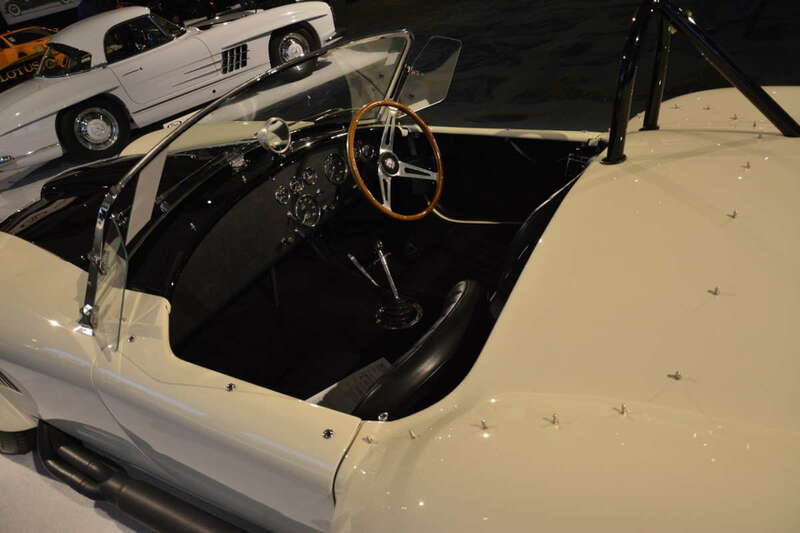 From top luxury Maseratis and Jaguars, to bare bones custom interiors like in the Alan Green ’63 Cheetah, there's something for every taste. 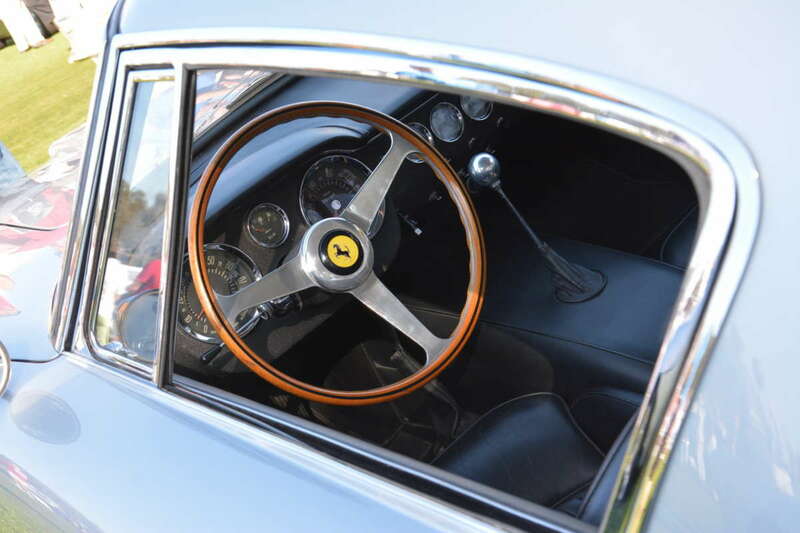 While we're not in the business of picking favorites, the 1957 Ferrari 335 S in the featured photo above was a clear standout. 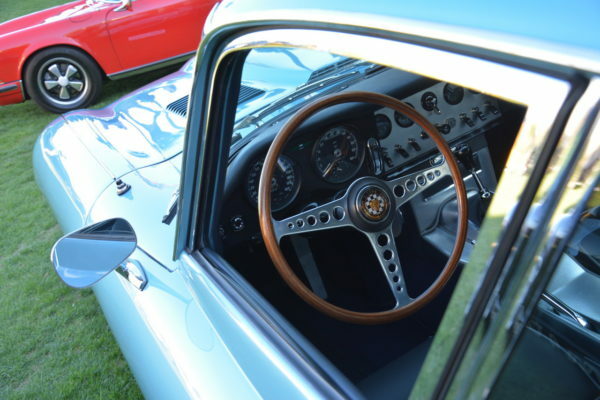 And the judges agreed, as the car took home the Best in Show Concours de Sport trophy. 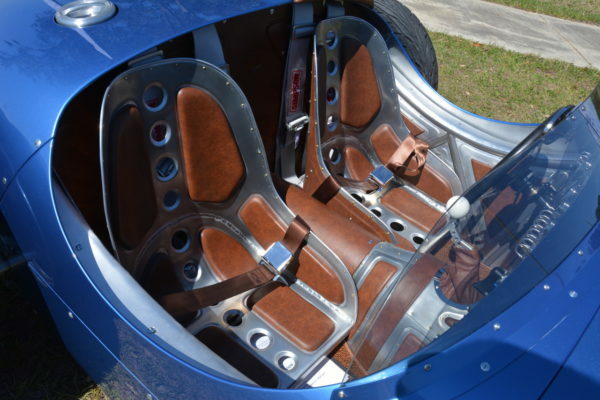 We were also blown away by a little green AC Bristol on consignment with RM Sotheby's, and the bomber-style treatment in the new Troy Indy Special crafted by the crew at Scarab Motorsports.